War. War Never Changes. But Prices Do. Well that didn’t take long. 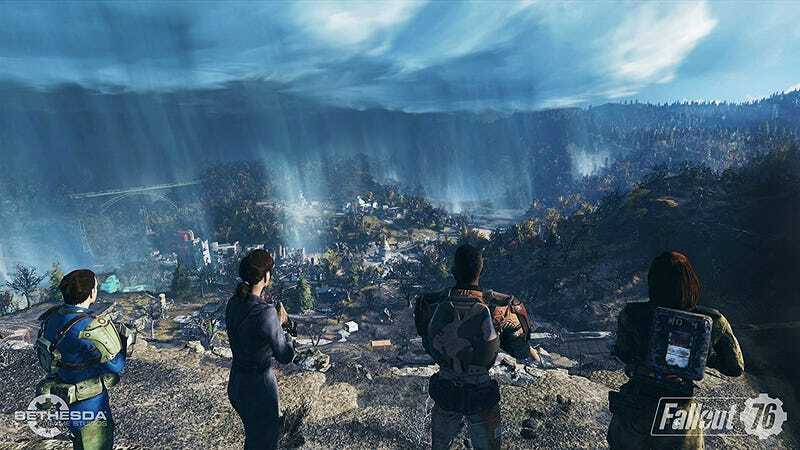 If you want to be along for the ride to figure out whatever the hell Fallout 76 is going to be, you can grab a copy for just $35 for Cyber Monday, on the platform of your choice.